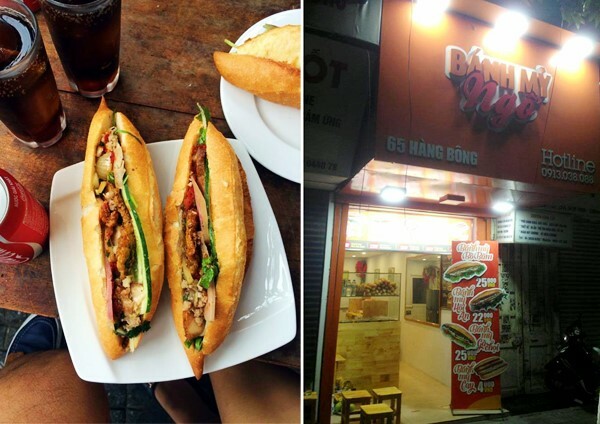 Ever since a journalist sang a praise of “Banh mi Viet Nam” on BBC news, it become well-known beyond Vietnam territory recently with plenty of Banh mi stores born along to serve both locals and tourists. 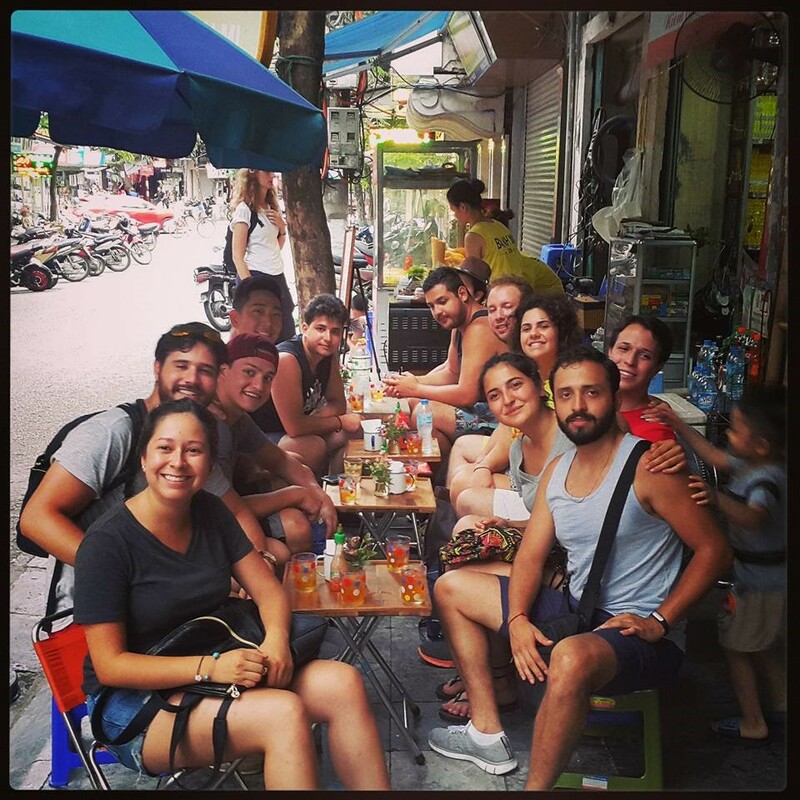 In fact, tourists who ever taste Banh mi Vietnam, they are still be amazed by the different tastes in comparison with ones they ever tried in another countries. Even the locals who travel from the North to the South of Vietnam, they will find “Banh mi” is an essential part on Vietnam cuisine map. Banh mi is a combination among crunchy French-inspired baguette sandwiches filled with top-quality meats and different mixed fresh vegetables added with sauces. The thing makes Banh mi unique lied inside the sandwiches alongside classics like home-made pate, fried eggs, French ham, you can find many upgraded meats, including grilled beefs, roasted cinnamon pork, grilled pork skewer, grilled chicken, mixed meat balls, fried fish, etc with style balance of sauce flavors to make a tasty ,healthy and handy Banh mi. You will be confused if you don’t know where to find tasty Banh mi in Hanoi – the capital of Vietnam cause there are thousands of Banh mi stores and mobile Banh mi trolleys. Here are some suggestions of must-try Banh mi in Hanoi if you have a chance to step on the soil of this land. 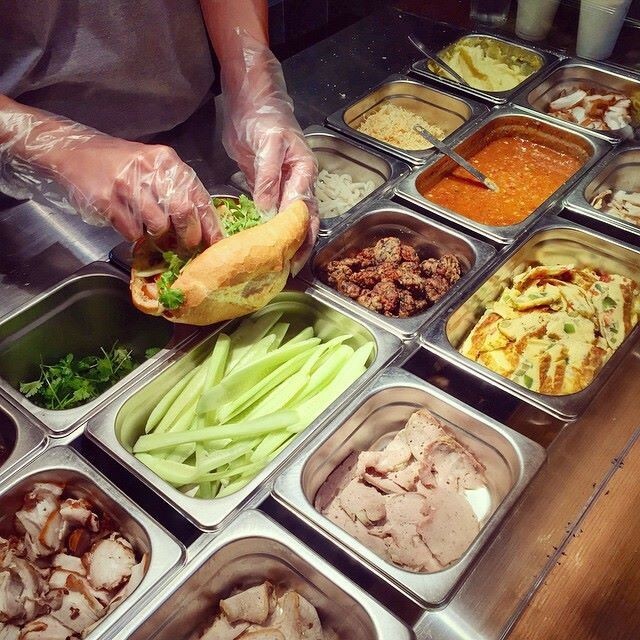 Unlike other traditional Banh mi stores, those Banh mi stores own their typical and great flavors with suitable price and space for you to enjoy. Add: No. 174 Yen Phu, Tay Ho Dist. & No. 25 Hang Ca – Old Quarter – Hoan Kiem Dist. 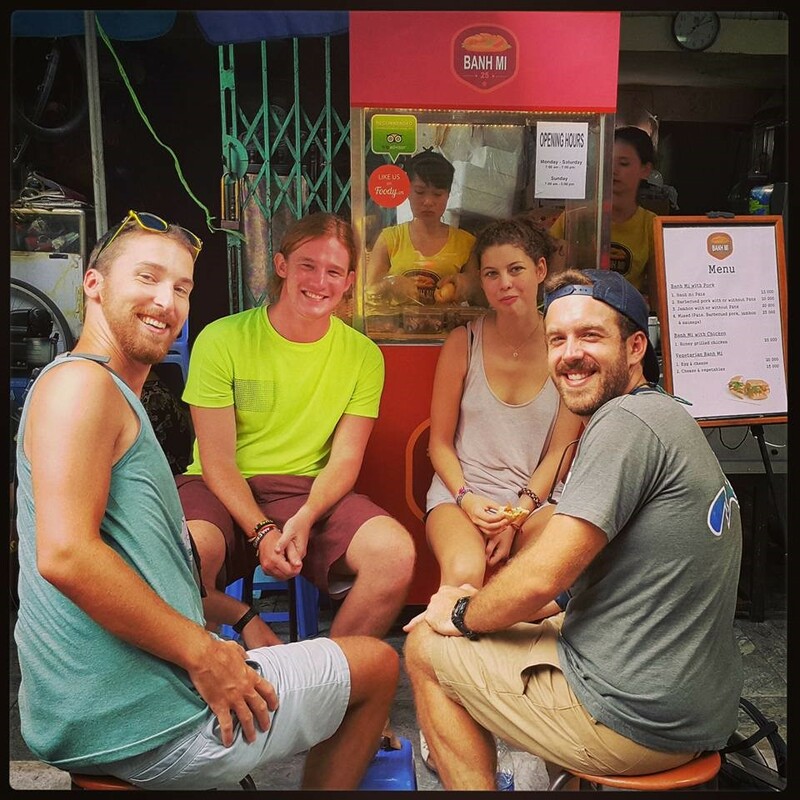 Typical features: “Banh mi thap cam” (mixed banh mi) is typical type that you should choose for the first time. From outside appearance, it looks simple but great tasted with 7 types of Banh mi. 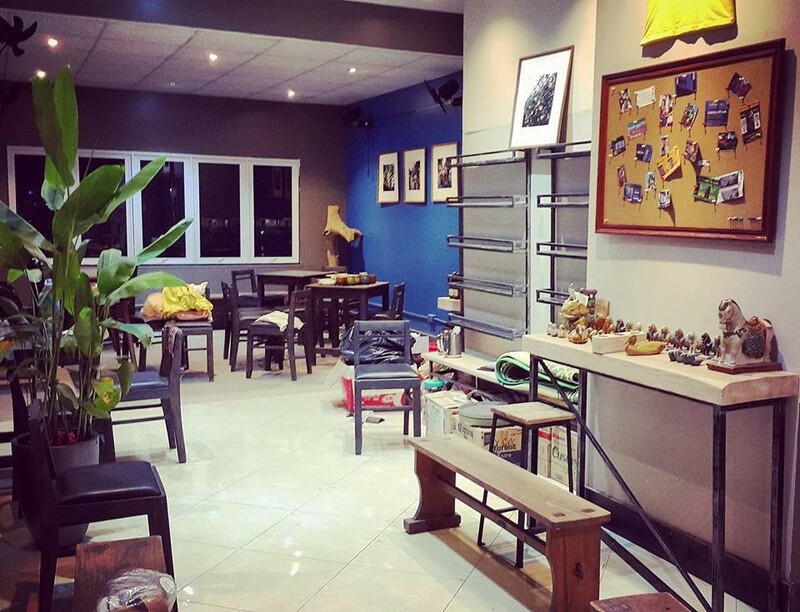 You’ll be served Banh mi with different beers and beverages with nicely supportive guidance of staff inside a small stores located next to West Lake (Yen Phu St., Ho Tay Dist). Many tourists who stay in Tay Ho Dist. know this place though it has just opened with the second store in Yen Phu. The first impression when I toke one bite of “Banh mi thap cam” is “wow” and I want to take one more Banh mi. Add: 5 stores, including No. 2 & 6 at Trung Hoa Street, Cau Giay Dist., 161 Lang Ha St., Dong Da Dist., No. 11 Thai Phien; 36 Kim Ma St., Ba Dinh Dist., Ha Noi. 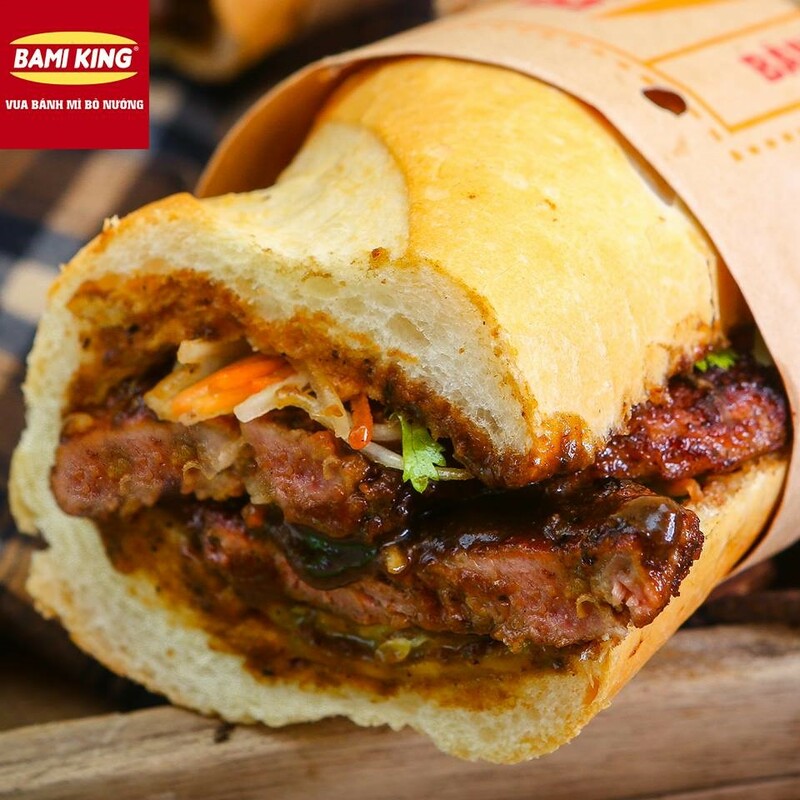 Typical features: Despite from simplicity, Banh mi King (called Bamiking) is far from boring. The store just serve 4 types of Banh mi but why many locals and tourist come to taste it although it’s location are small and mainly served for to-go banh mi. 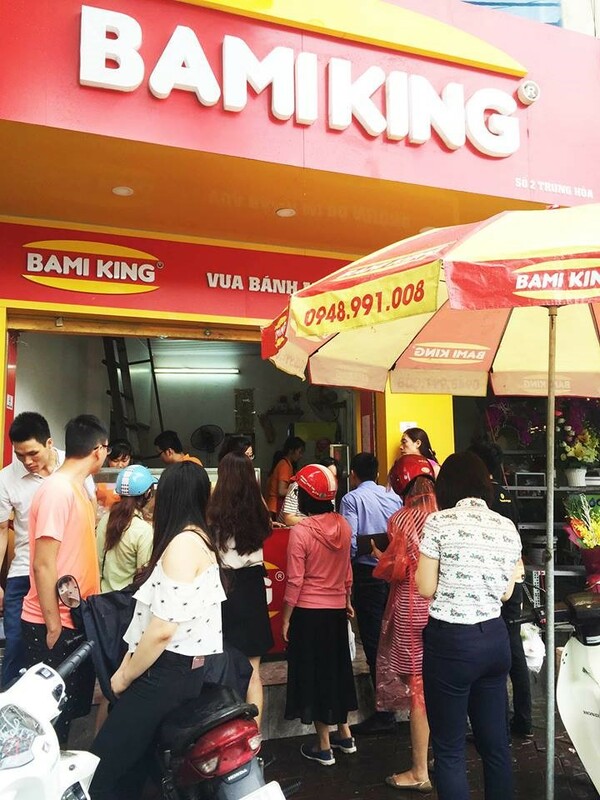 Typical things makes Bamiking one of the best flavor banh mi are two kinds of upgraded high quality grilled pork and beefs inside with great smell while patiently waiting in queue to get one. The author of Bamiking focus on the special grilled beef which can compared to best beef dish’s quality which served in a luxury restaurant. The sauce and hot crunchy baguette with mixed vegetables (carrots, cilantro, cucumber, cabbages, etc) also add in the flavor with great appetite. They also serve the guest with some beverages made from tropical fruits and provide shipping service for bills from 4 USD for order. 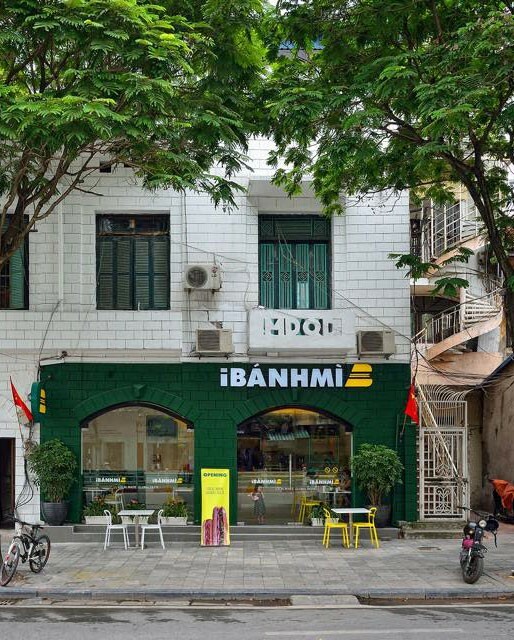 Typical features: Located in the central of Hanoi and very easy to find, Ibanhmi provide a comfortable space to enjoy many kinds of tasty Banh mi which created recently with suitable price and high hygiene. You can try some combos of Banh mi with drinks or merely choose one separated favourite Banh mi in the list. 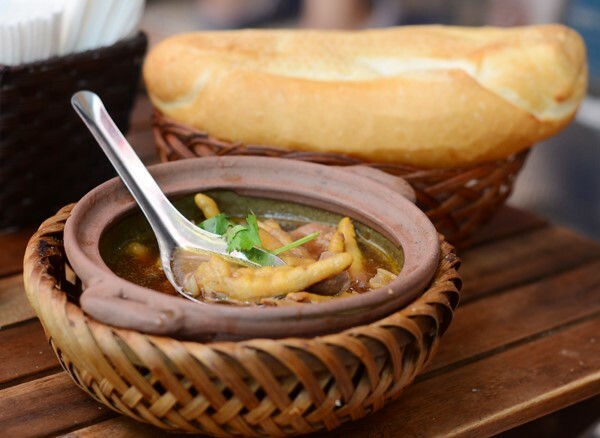 It is also suggested by Trip advisor alike Banh mi 25 and Banh Mee with many good comments of different tourists from countries who ever come to Hanoi. The typical diversified sandwiches made from different types of baguettes, such as: yellow & black, soft & crunchy, panini and one special types of baguette added flavor of bamboo tree coal’s essence. 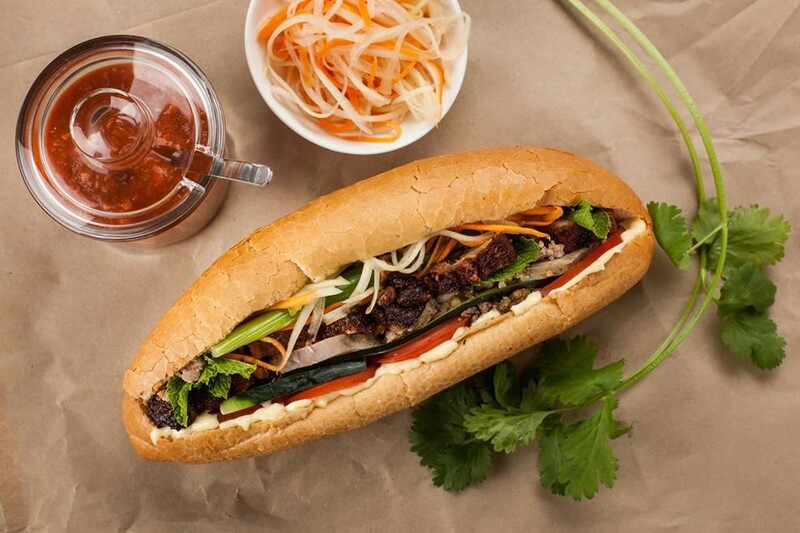 You can combine one type of Banh mi with fresh salad and grilled caramel for dessert. Typical features: It was founded by the winner of Vietnam Master Chef in 2014 then it attract many locals and tourists to join their Banh mi. They provide traditional mixed fillings banh mi, such as pate, fried cinnamon pork, fried eggs, carrots, kohlrabi, conriandrum sativum, shrimp, and their creative ones inside the banh mi which served with ice-blended lemon juice with citronella, tamarind fruit juice as the order of guest. 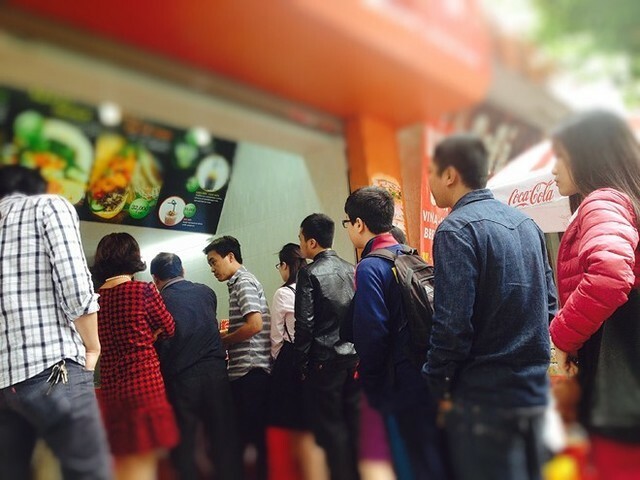 Typical features: This is the place where David Farley – the journalist of BBC mentioned in his article where he was impressed by the flavor of Banh mi Pho Hue and he sampled around 15 types of banh mi in Hanoi during two weeks. He also said those banh mi are the tastiest sandwiches he ever tried in his life. Among different types of banh mi sandswiches, everyone who living surrounding Pho Hue Street and Hoan Kiem Dist. has voted Banh mi Pho Hue is the best flavor for those they ever tried so far in Hanoi. The family who run the shop since 1974 has a reputation for closing the shop whenever the cooks run out of their ingredients. It’s crunchy outside and soft inside with the combination of meats and sauces. Those are the last ones that I want to mention in this list where I found it’s taste is good enough to come and enjoy if you live near the place with good flavor and suitable price. 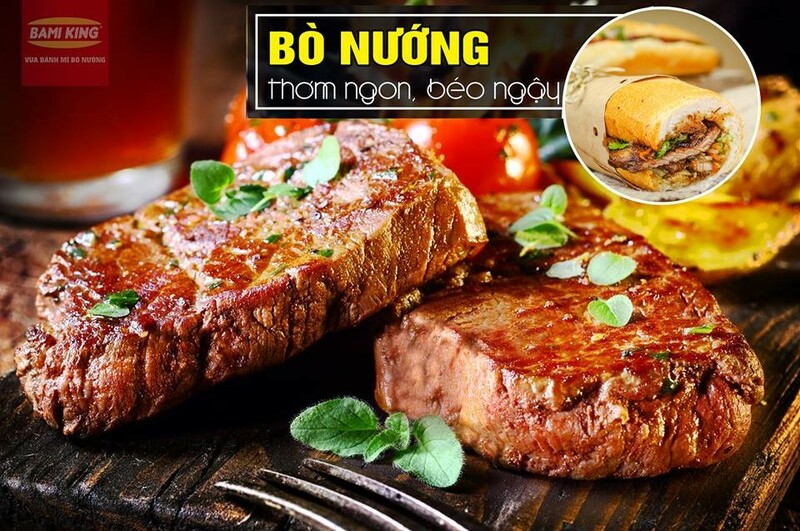 Besides, there are some types of tasty banh mi, such as: banh mi ngai cuu, banh mi Hai Phong, banh mi Doner kebab, banh mi nem khoai, banh mi bo kho, etc. which you can find at many area and sold at carts all over the city to find out the street style food of the local. Add: Banh mi Ngo : No. 65 Hang Bong St., Hoan Kiem Dist. & Banh mi House: No.